Traditions are what make the holidays enjoyable. Sure, sometimes it’s nice to change things up a little here and there, but when it comes to the food, the classics are best. For Easter, the tradition is to bake a ham and share it with your family and friends. 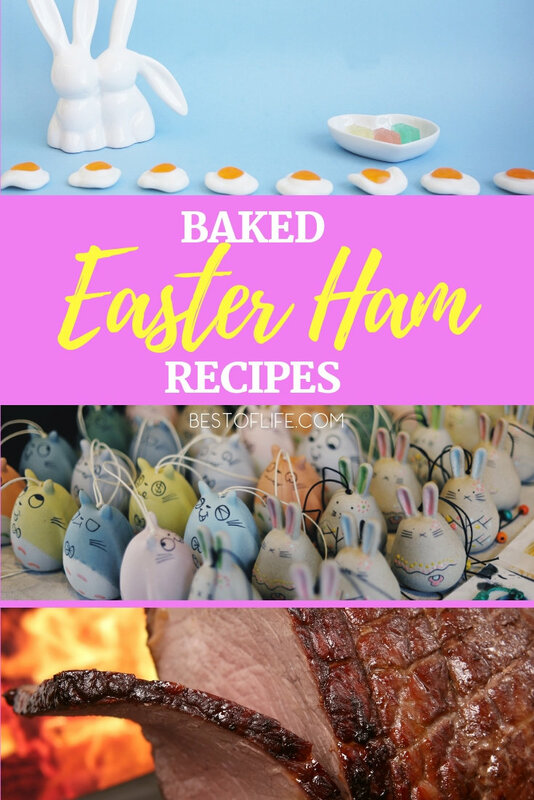 But while the tradition is to bake a ham, there is nothing wrong with exploring different baked Easter ham recipes to try something a little different. The best baked Easter ham recipes help you breathe new life into your Easter dinner traditions — and impress everyone along the way. There are various traditions associated with celebrating Easter. 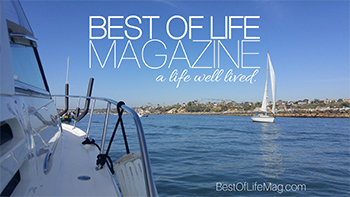 They range from Easter dresses and baskets to decorating the home (along with a few eggs!). 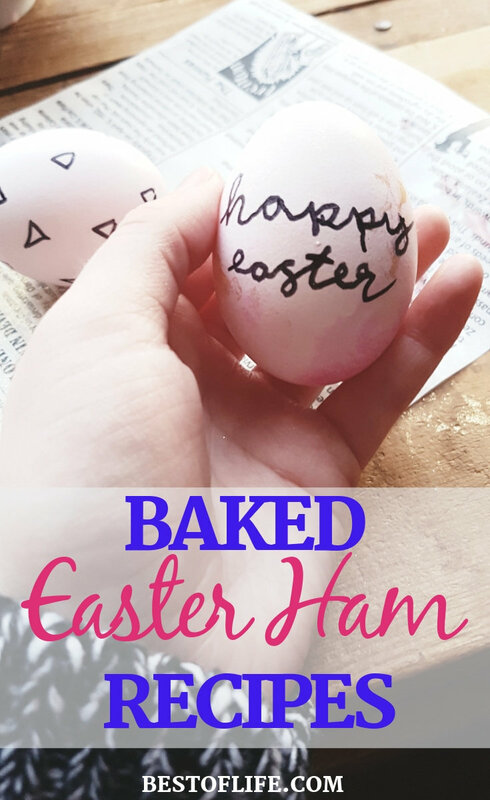 But one of the most common Easter traditions is having a baked ham for dinner. The tradition of baked ham stems from a time when people would only eat food that was in season since they would have to grow (and preserve) it themselves. Believe it or not, this included ham. There was once an optimal season for consuming ham due to lack of refrigeration. 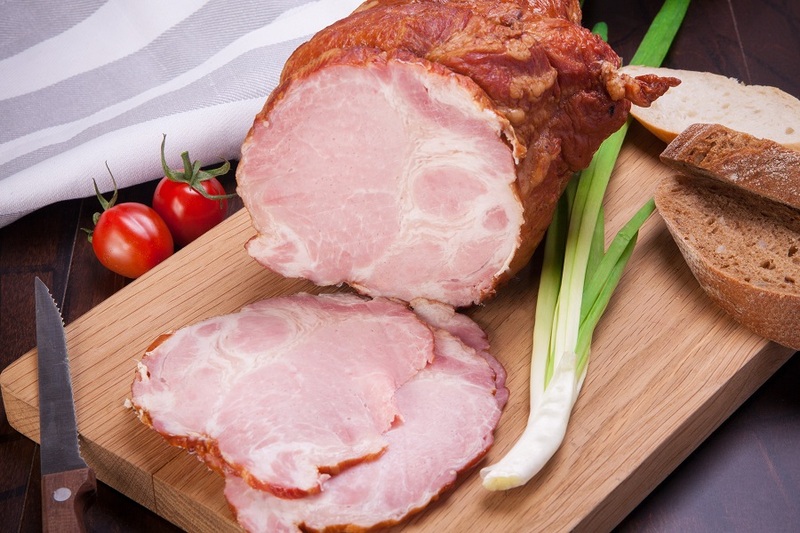 Historically, ham would be slaughtered in the fall season because the cold fall and winter would help make it easier to keep the meat fresh as the pig was broken down. Throughout the winter, ham would be cured and by the time spring rolled around, it would be ready to cook and eat. Since the first big family meal in spring is Easter, and the ham would just be finished curing, it made ham the perfect choice for the holiday meal. Fun side note, lamb is also a common Easter meal because spring was commonly when sheep would be born and they’re much easier to breakdown than pigs. Centuries later, we still eat ham on Easter; not because of seasonal reasons but because traditions are strong.